One, sixty-four, zero, two. That’s the order of release for Nintendo’s Star Fox series, and it’s the order that I’ve now played them. Star Fox Adventures and Command turned up in the middle, if we’re also counting releases with subtitles instead of numbers. The most recently released game on that list, Star Fox 2, was finished more than 20 years ago. Despite leaks of an unfinished version, it has never been sold by Nintendo until a week ago, when it was included in the library of the $80 SNES Classic. Star Fox 2 is a weird game in its own right, a late-generation SNES game trying to do elaborate things with 3D graphics and player choice. It’s weirder as a rediscovered work, and as part of a series of games whose subsequent games have often been narrative and mechanical remakes of earlier ones. At first touch it becomes clear that Star Fox 2 has been long since bettered, mostly by Star Fox 64 and the terrific, experimental Star Fox Command. 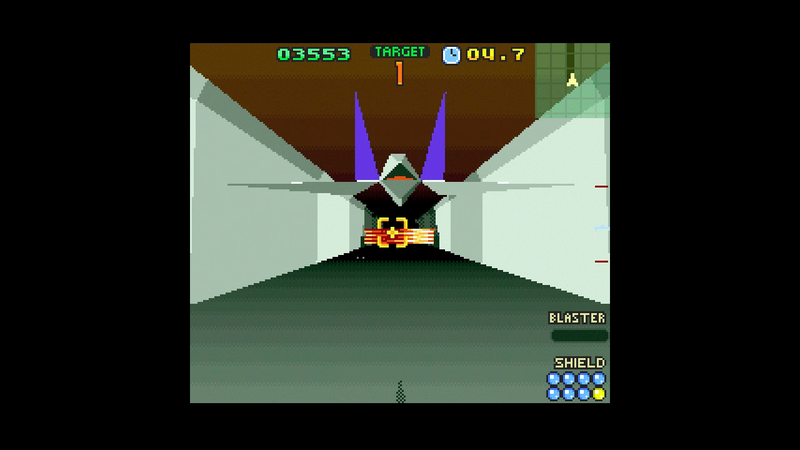 Star Fox 2 is a branching action game mixing flight and ground combat, much of it set in 3D space, eschewing the on-rails linearity of the levels in the first Star Fox game. So is Star Fox 64, which had the power of the Nintendo 64 behind it rather than the Super Nintendo, which Star Fox 2 pushed to the limit. This game has already been bested by its follow-up, which was released 20 years ahead of it. Playing Star Fox 2 means getting your head around those sorts of Doc Brownian paradoxes. 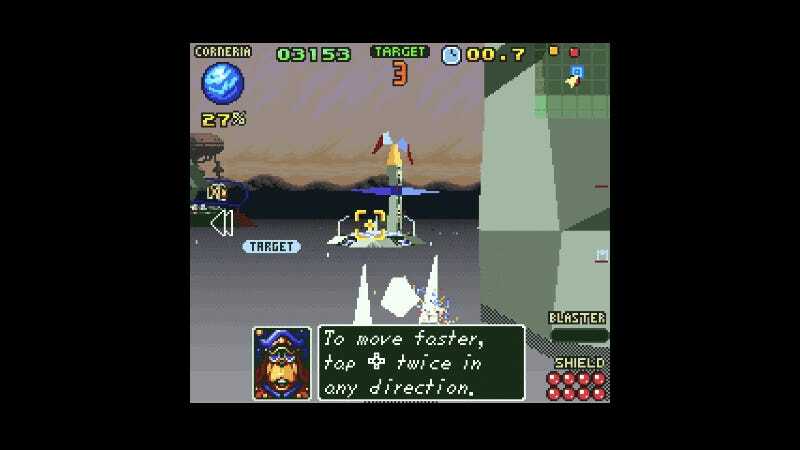 Star Fox 2 is a malleable strategy game in which players plot a course on a galactic map, commit a move that sets their fighters in motion, then watch how the whole thing plays out. Enemy forces fly through the map and get pulled into clashes when those paths cross. 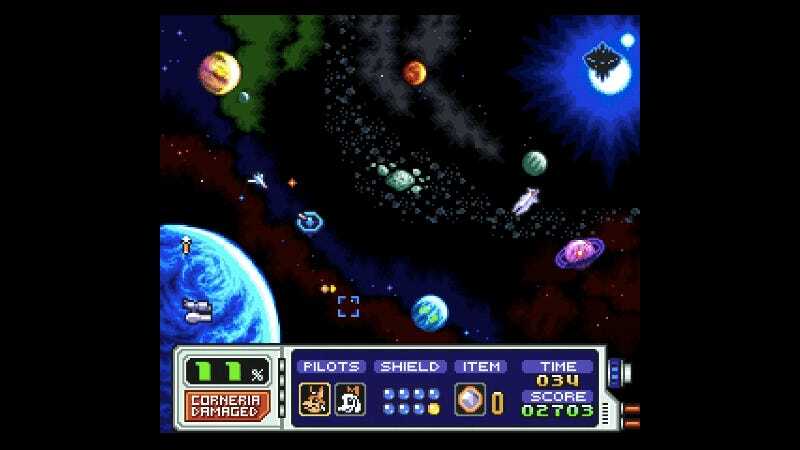 Players are in a race against time as the enemy also targets a home planet, while players can set out to weaken the enemy by attacking their bases. This strategic, turn-based set-up for action-packed encounters is explored in greater depth in the Nintendo DS’ Star Fox Command, which was full of stylus-driven plotting and turn-based battle plans. Command was chiefly designed by Dylan Cuthbert and his team at Q Games. Cuthbert had been a programmer on the original Star Fox and its long-lost sequel. I played Star Fox 2 on an SNES Classic for only about an hour. Not enough to review it, obviously, but enough to get taken back to a possible time in gaming history that Nintendo had, until now, edited out. That was enough Star Fox 2 for me, not because it’s bad, but because it feels immediately like a rough draft that’s been bettered by later games. (And, okay, also because I have no interest in hooking up an SNES Classic when I have a million other games to play and a million other consoles occupying my TV’s ports). My brief time with the game at least motivated me to dig up my Command cartridge and revisit it, as well. Command is marvelous and has some alternate endings I’ve yet to unlock. In June, Cuthbert explained to Kotaku’s Brian Ashcraft that Nintendo shelved the nearly-finished Star Fox 2 because Nintendo didn’t think it’d look good up against 3D games on the newer Sega Saturn and PlayStation “Our older retro form of 3D just didn’t cut it anymore and Nintendo didn’t want to raise comparisons,” he said. To my eyes, though, Star Fox 2’s “retro 3D” is the game’s best attribute. Star Fox 64 and Star Fox Command may have run more smoothly, looked richer and played better. But the Super Nintendo wasn’t meant to do what Star Fox 2 was attempting, and the result is often arresting. The game is beautiful in its primitivism, full of simple, blocky spaceships, a mix of wireframe laser cannons and flashy sprites, and abstract battlefields of giant, bouncing 3D enemy heads in front of 2D mountain ranges. I don’t have a great urge to play more Star Fox 2, but I’m glad to have had the chance to play it. Despite all the new games currently competing for my attention, it was nice to pause and appreciate such an oddly beautiful artifact.